Properly taught, games encourage a playful, engaging experience with mathematical ideas, and can motivate skills practice and exploration of deeper concepts. 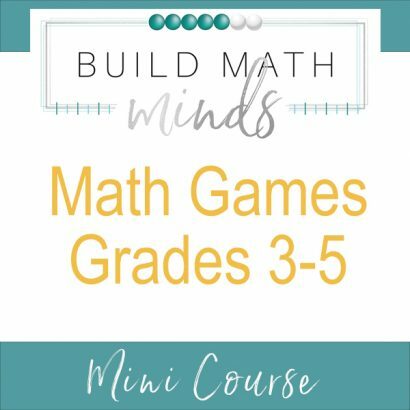 Dan will help you see how Play is The Engine of Learning by showing you a range of ways to use games in the classroom, and explore how his collection of favorite games can create a more robust understanding of arithmetic, estimation, strategic thinking, and more. To see all the details about what’s included in the course go HERE. 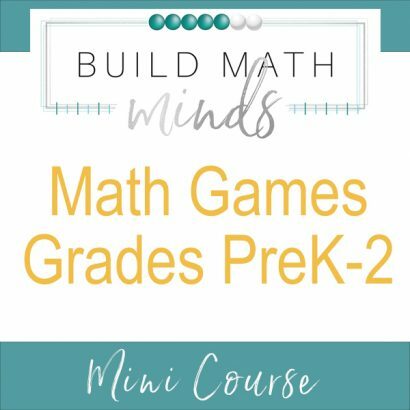 This course will be two hours of instruction delivered in one session on February 26. If you are unable to attend the live session, the recording will be emailed to all enrolled participants.